Great Lakes is a leader in Dental Sleep Medicine. For over 25 years, we have been providing the most effective, clinically-proven sleep appliances , screening and record-taking tools, and technical support to dentists for their patients with sleep disordered breathing. Whether you are new to treating these patients, or are a veteran, we offer the resources you need to practice Dental Sleep Medicine. 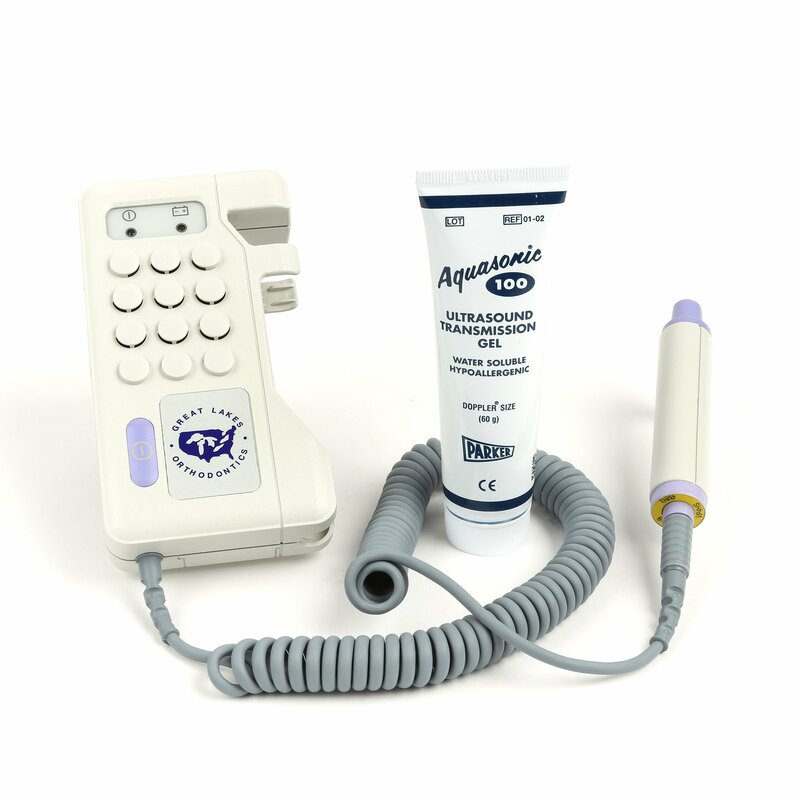 Shop for TMJ diagnostic products, including our popular doppler auscultation device. 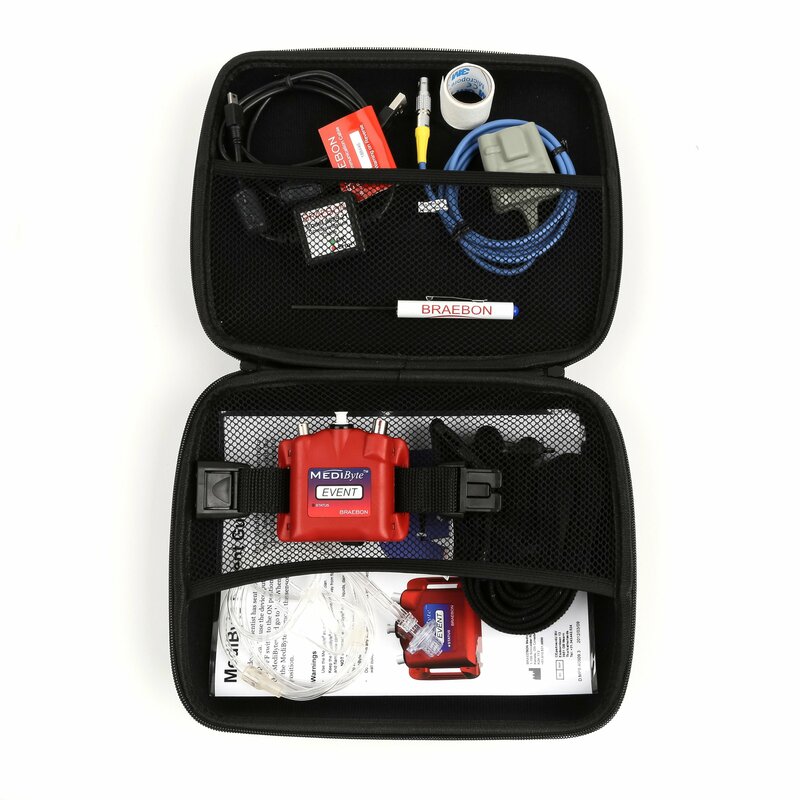 Our sleep screeners can be used to diagnose mild to moderate sleep apnea. 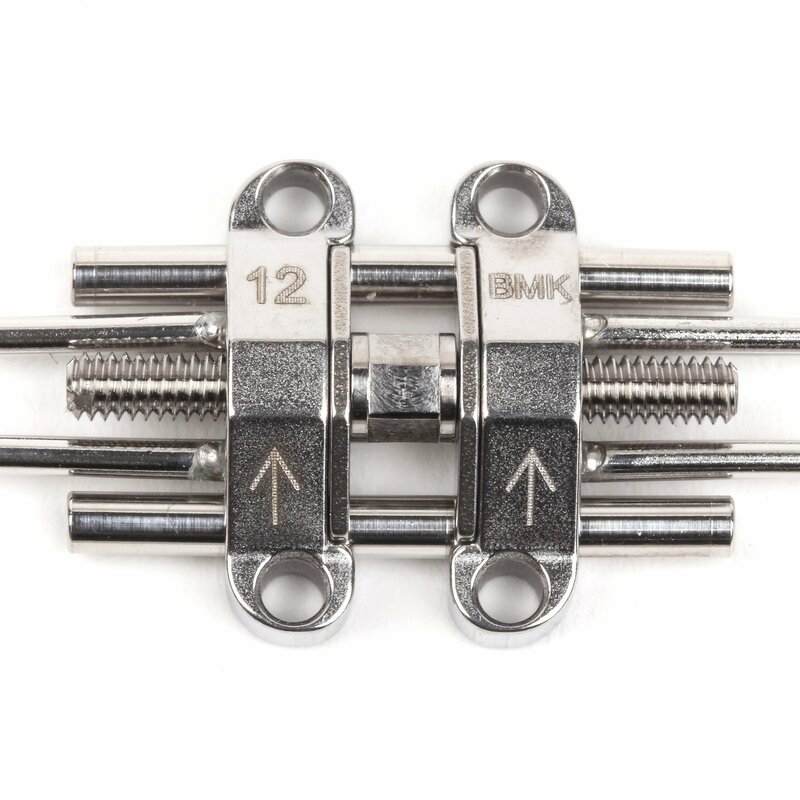 Shop for the maxillary skeletal expander and accessories, developed by Dr Won Moon. 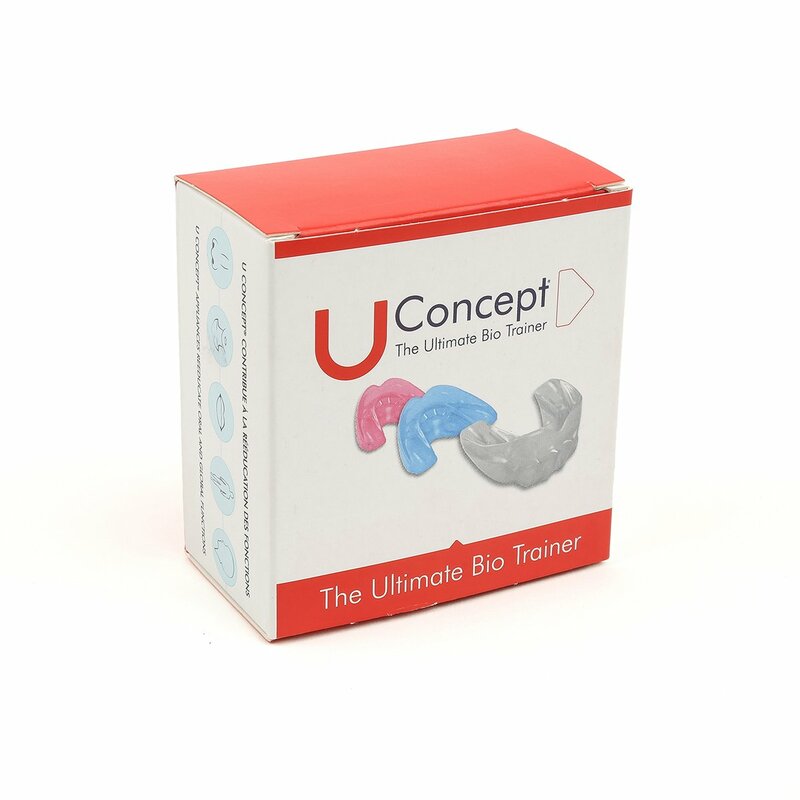 Shop for U Concept® Bio Trainers. Available in Class I, II and III malocclusions. 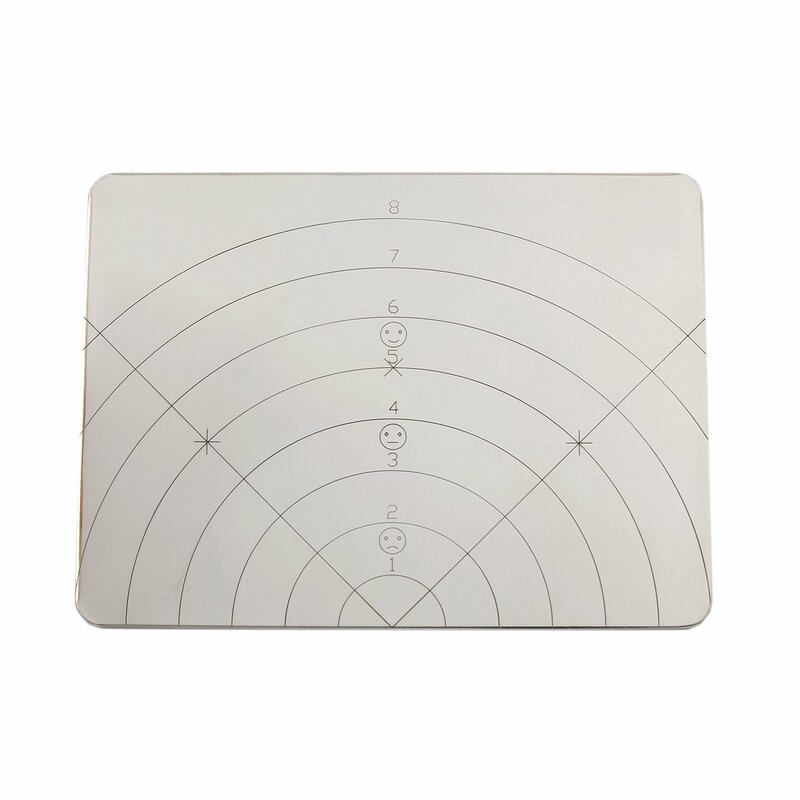 Shop for sleep, airway and TMD accessories.